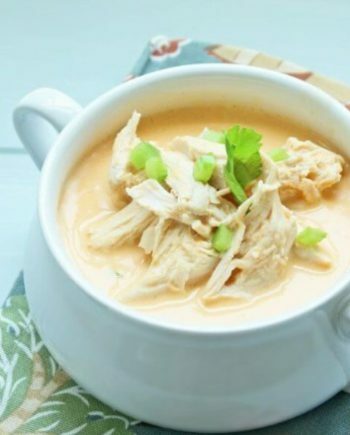 This classic Chinese soup is ready in just 20 minutes! 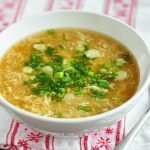 It's so satisfying and you can enjoy this egg drop soup without having a trip to a restaurant. Put a pan on the stove and turn it to medium-high heat. Add the chicken broth, boullion cube, and bacon fat (or butter) to the pan. Bring the broth to a boil, add the chili garlic paste and stir. Turn the stove off.